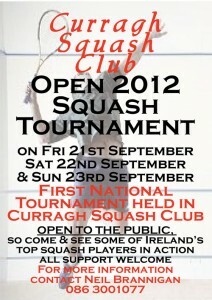 Entry to the Curragh Open 2012 is now available online via the TournamentSoftware website. See the official event poster for more information. A number of junior One Day tournaments have been added to the calendar so it’s a chance to put everything you’ve been working on in your training sessions into practise, in a fun and relaxed environment. They’re all on a Sunday and taking place in Sutton. 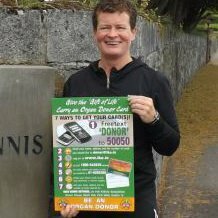 Get in contact with Eoin Ryan on 086 8182466 to enter or for more information. They kick off this Sunday, 9th Sept.
We’ve just been through a quick rebranding exercise. Being called a Veteran makes someone feel old, while playing Masters Squash makes someone sound a bit more distinguished! Lets hope their squash follows suit! Entries required for the Masters Leagues – Division 1 and 2 – for the coming season. LATEST DATE FOR RECEIPT OF ENTRIES IS FRIDAY 14th SEPTEMBER 2012. We’re slowly putting a new website live. Please bear with us and check back soon. The first tournament of the season is now open for entries. Fresh from winning a bronze medal in the World Masters, Derek Ryan is playing an exhibition match against Craig Rowland in Fitzwilliam on Tuesday 14th August at 7.30pm. Craig took Dereks title at the recent World Masters so it promises to be a great night. Tickets are €10 and are available on the door. 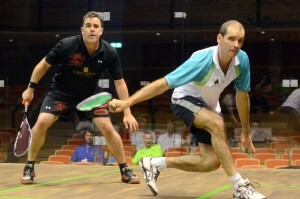 More details on the Irish Squash website. Well she did it! Deirdre Faul has just returned home after her ‘Live Laugh Love Play Squash’ tour. There are more detailed updates and lots of photos on her Facebook page but here are a few stats. We think they’re pretty impressive! How do you celebrate a liver transplant anniversary? By playing squash of course. A LOT of squash! Deirdre Faul (Sandycove) has a few busy days ahead of her. To celebrate receiving a liver transplant nine years ago, and to promote the game of squash, she’s planning to personally hand-deliver donor cards to 36 squash clubs all over the country and to play a match while she’s there. All in 10 days! You can follow her progress on her Facebook page. 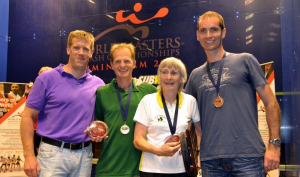 Congratulations to the 23 Irish players who took part in the World Masters in Birmingham, and especially the 4 medallists.